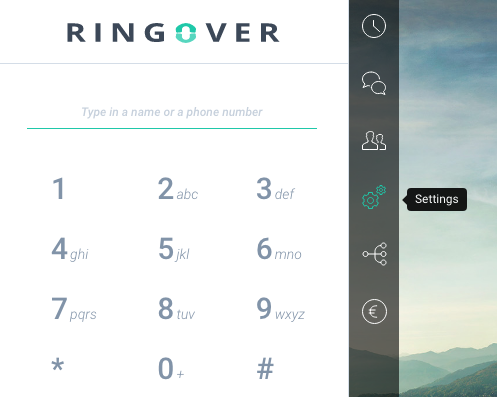 The administrator of your RingOver account can activate the “Personalise background” option, allowing you to modify your RingOver background without affecting that of your colleagues. then in “Customise interface,” click on the image beside “personal background image” and load your own image. This will be applied only to your RingOver interface.